James W. Marshall discovered gold in 1848 on the South Fork of the American River in the valley the Nisenan Indians knew as Cullumah (beautiful valley). This event led to the greatest mass movement of people in the Western Hemisphere and was the spark that ignited the spectacular growth of the West during the ensuing decades. 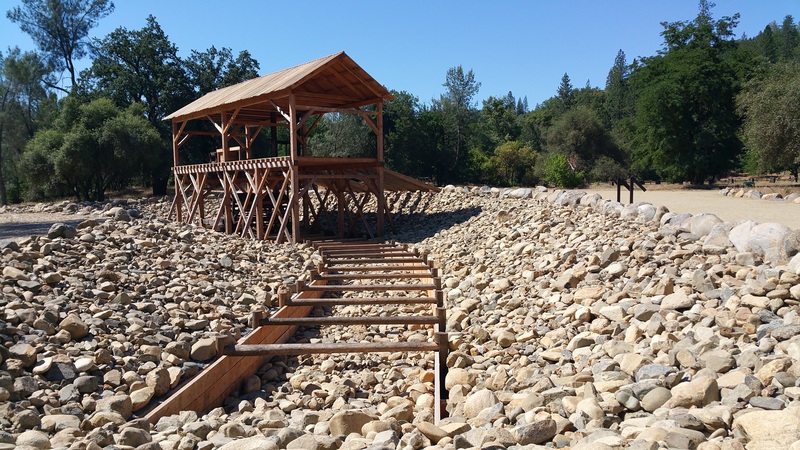 The gold discovery site, located in the still visible tailrace of Sutter's sawmill in present day Coloma, California, is one of the most significant historic sites in the nation. 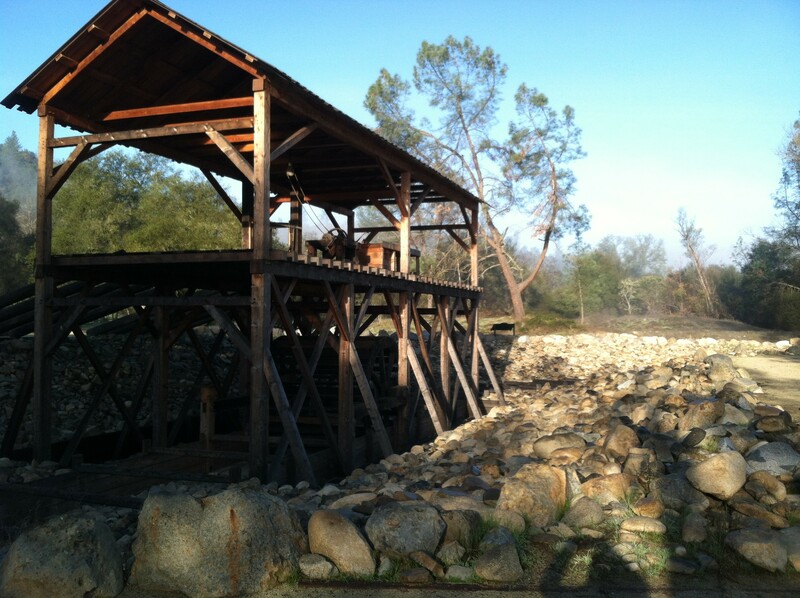 In 1848, James W. Marshall found shining flecks of gold in the tailrace of the sawmill he was building in partnership with John Sutter. This discovery changed the course of California's and the nation's history. See a replica of the original sawmill and over 20 historic buildings including a mining exhibit, Chinese store exhibits and schoolhouse exhibit. 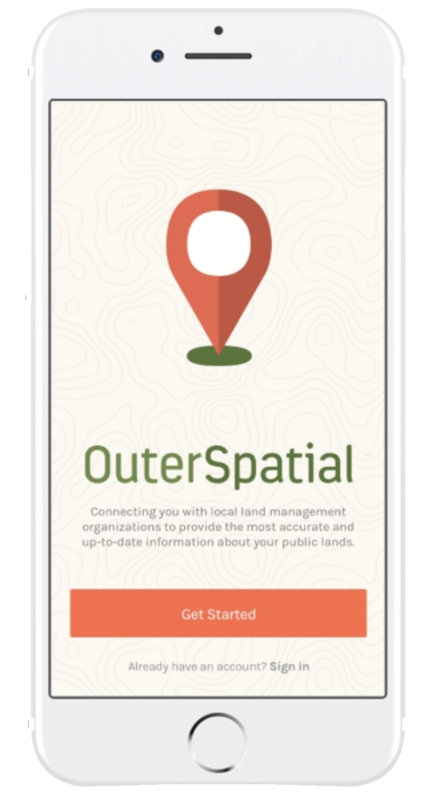 Visitors have the opportunity to pan for gold in the American River and enjoy hikes and picnics under the riparian oak woodlands. Overlooking the beautiful river canyon is the Marshall Monument, California's first historic monument and the final resting place of James Marshall. The statue looks down on the river and points to the site of the gold discovery. Visit our exhibits, take a gold panning lesson, or participate in tours, Living History Day, or special events planned regularly throughout the year. Contact the Gold Discovery Museum and Visitor Center for details. Marshall Gold Discovery State Historic Park is proud to also offer the Eureka Experience school and group programs. 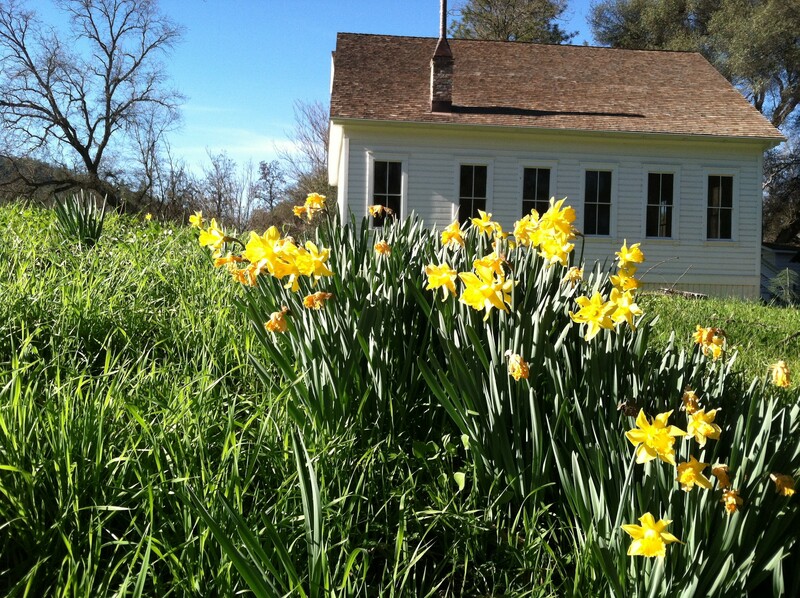 April 13, 2019 | 10 a.m. to 3 p.m.
On Saturday, April 13, from 10 a.m. to 2 p.m., docents at Marshall Gold Discovery State Historic Park in Coloma, California will be demonstrating what life was like during the California Gold Rush during Living History Day activities. Visitors can take part in hands on demonstrations such as journal writing, embroidery, laundry, tin punching, children’s games, and more. At 2 p.m. join park docents Joy Allen and Mark Eagar in the theater in the visitor center as they share the stories of two members of the Mormon Battalion who played supporting roles in the California Gold Rush. Henry Bigler was working for James Marshall on the construction of Sutter's Mill when Marshall made his discovery of gold. 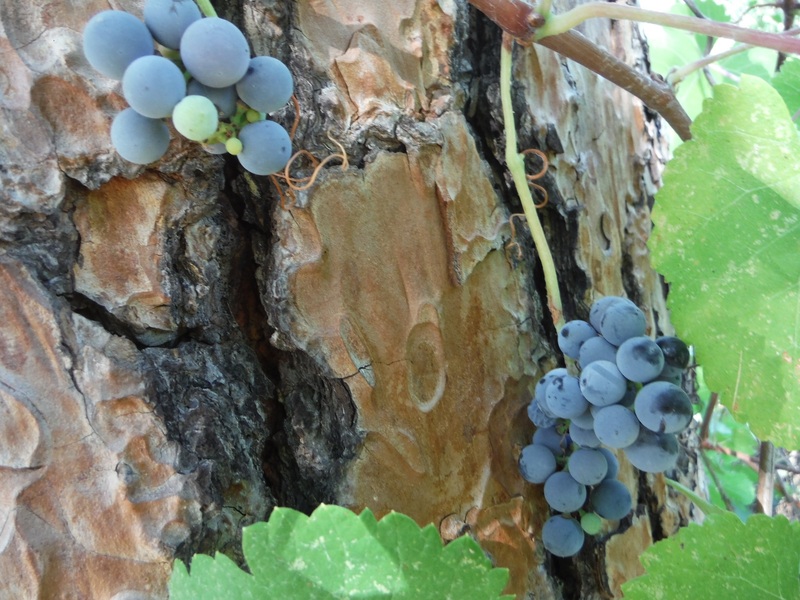 It is Bigler's diary from that time that has helped pinpoint the exact day of the discovery. Nathan Hawk, another member of the Mormon Battalion, carried the news of the discovery to the east coast with his delivery of the California Star, a newspaper published by entrepreneur Samuel Brannan. Along with the newspapers, Hawk also carried the first contracted overland mail delivery to the eastern states. Visitors are encouraged to join park docents by the millworker’s cabin from 10 a.m. to 2 p.m. for living history demonstrations. This event continues the park’s exploration of the Characters of Coloma – people who made their mark in Coloma’s history and beyond. On the second Saturday of each month during the park’s monthly Living History event, different characters will be highlighted. October 10-13, the many characters of the gold rush will come together during Coloma Gold Rush Live, the park’s annual 4-day living history event. October 10-13 Coloma Gold Rush Live! For more information on these events, or other activities at Marshall Gold Discovery State Historic Park, please call the museum at 530-622-3470. Check school and group information page for change in reservation dates and procedures. Marshall Gold Discovery State Historic Park is pleased to offer visitors guided walking tours! Our Gold Discovery Tour tells the story and visits the sites of the Coloma Valley before the discovery of gold by James Marshall. 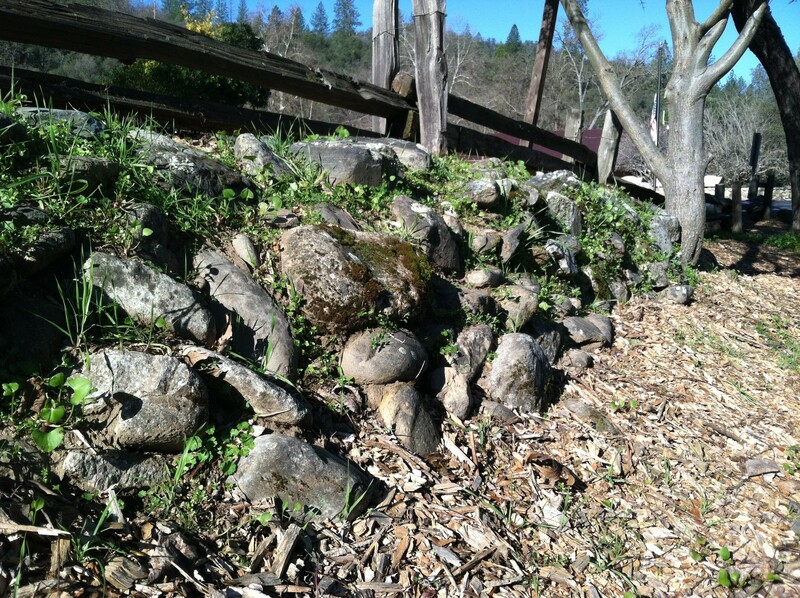 Learn about the events leading up to the discovery, the history of the California Gold Rush and the town of Coloma. Tours are offered at least twice a day, weather permitting. Tour cost is $3.00 per adult and $2.00 per child. We do not give tours on our event days including Coloma Gold Rush Live and Christmas in Coloma. Please come enjoy those events! Any questions? Please call our museum at (530) 622-3470. For current river flow, please click on the link to be redirected. Gold panning, tours, the blacksmith shop, and other scheduled activities may be closed/cancelled due to extreme weather, poor air quality conditions, inclement weather, or emergencies. For the latest information, please call the Gold Discovery Museum at (530) 622-3470; open seven days a week 10am-5pm. 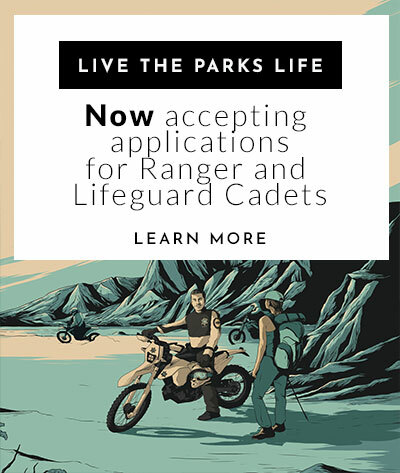 You can also email marshallgold.info@parks.ca.gov for additional information. 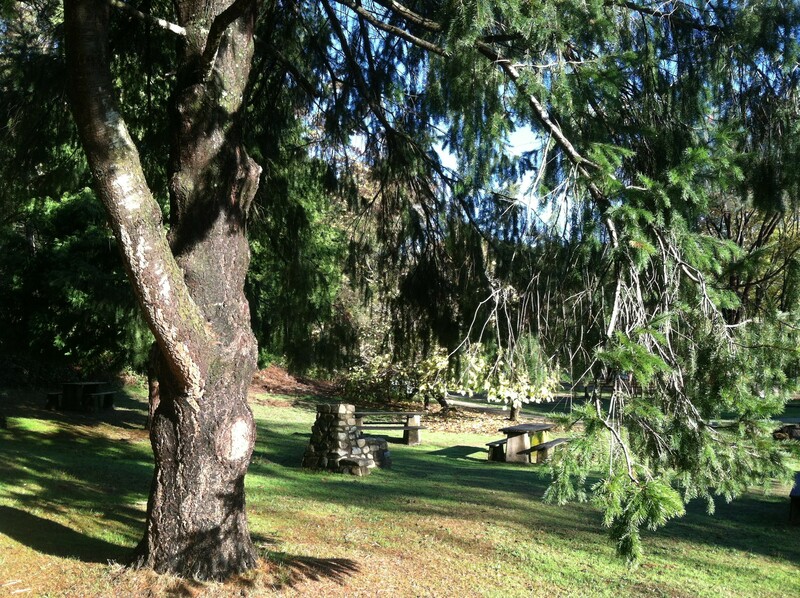 The park is located in Coloma, California on Highway 49 between Placerville and Auburn. From US Highway 50 traveling East: Take the Ponderosa exit, turn left on South Shingle, take a right on North Shingle. Continue on North Shingle for 10 miles (North Shingle will turn into Green Valley Road, then Lotus Road). Lotus Road ends at CA HWY 49. Turn right on Highway 49 and go 1 mile to Coloma. From US HWY 80 traveling East: Take the Elm Ave. exit and turn left. Take a left on CA HWY 49/CA HWY 193/South El Dorado Street. Continue on Highway 49 for approximately 13 miles. Highway 49 runs through the middle of Coloma. 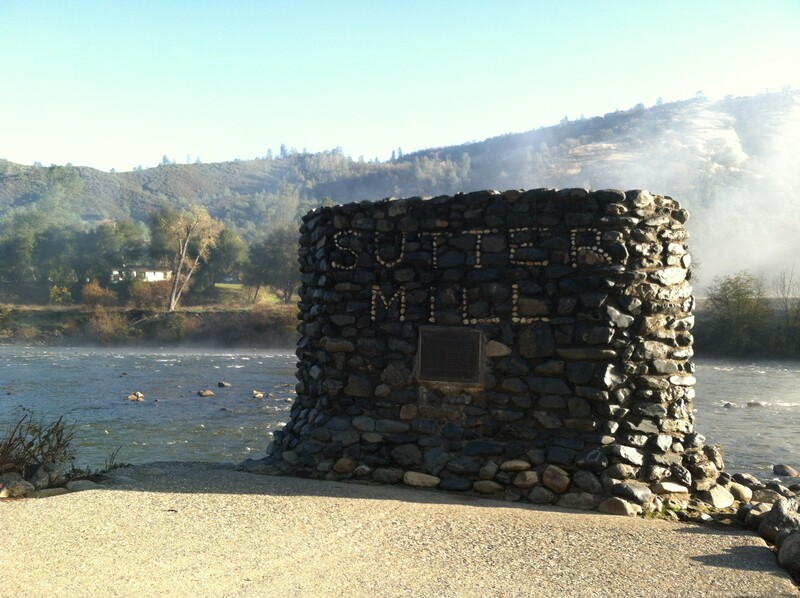 Although small amounts of gold had been found in other parts of California, it was the gold discovery at Sutter’s mill that received world-wide attention in 1848. The discovery caused one of the largest mass-migrations in history, bringing people to California from all over the world. Most prospectors who came did not strike it rich in the gold fields and returned home, but about ten percent stayed in California. Those who stayed contributed to California’s unprecedented rapid commercial, agricultural and industrial development and statehood in 1850.